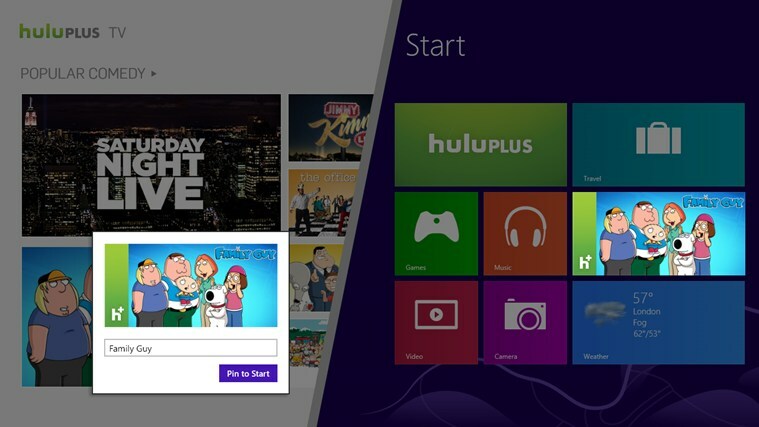 Windows 8 Introduce New App Store where in you can Download and Install Application on New Operating System. Currently their are few Application Launch Soon it will start Marketing, Developers are developing Application which will satisfy Needs of clients. Most of the Users have Transfer their Windows 7 operating System to Windows 8 operating System which has improved User Interface with Metro UI and much more features are being Included in Windows 8. 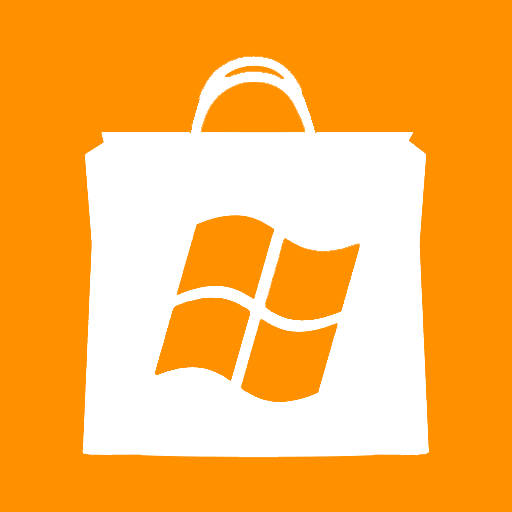 Currently Windows 8 App store contain only 5000 Apps . 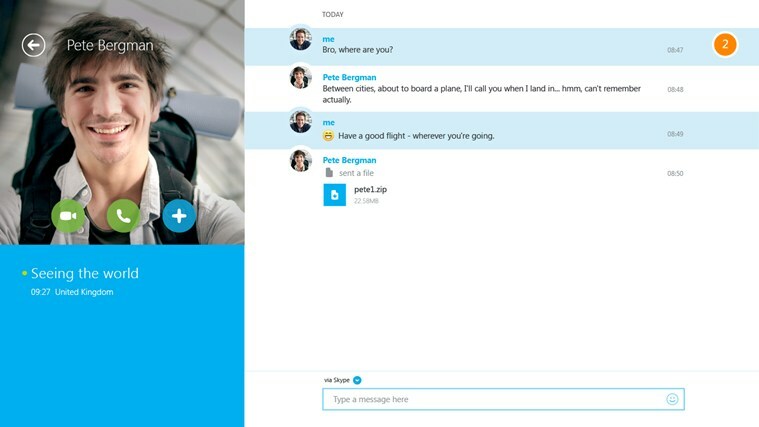 Skype is one the most Popular application which allows you to communicate with your friends or relatives. Most Probably Skype is used when your relative is out of station and you want to chat with him, Normal call would cost much more then Skype. 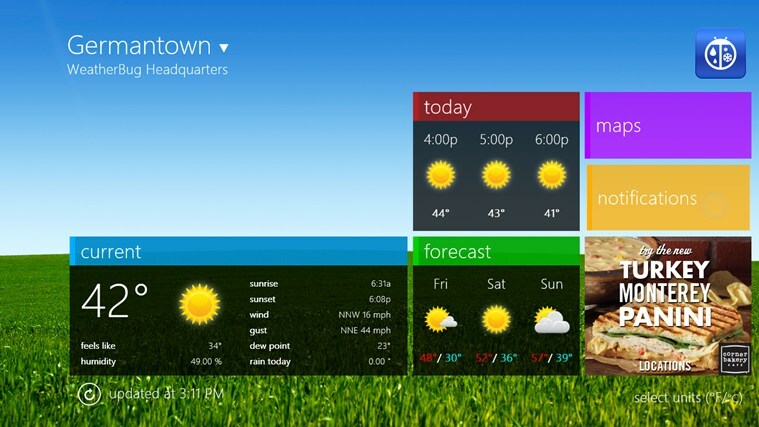 Weather Bug gives you accurate Weather Information with real-time weather Sensor from largest Global Network. You can easily Add WeatherBug directly on your Home screen with rich Weather Temperature Display, Also you can easily Set custom Notification where it will be giving you alert for set temperature. Fresh Paint is an delightfully fun and realistic painting application for Windows8.Fresh Paint is an easy to use, free app that includes oil paint and all the tools you need to paint. Drawing just need a creative mind where you can design and paint your creativity. 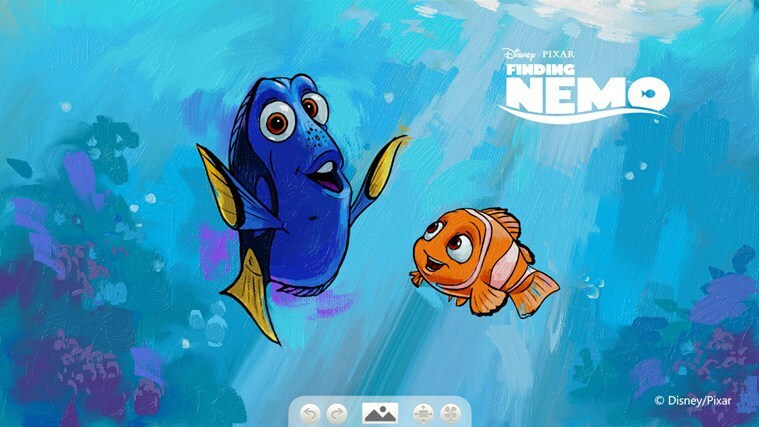 Fresh Paint allow you to Show your Creative Mind to world by drawing your imagination. Hulu Plus allow unlimited instant streaming of current hit shows and acclaimed movies. You can Watch current hit TV shows, classic series, and acclaimed movies. Enjoy popular kids shows such as Domermon etc. Read Kindle books on a beautiful, easy-to-use Windows 8 application. You’ll have access to over 1 million books in the Kindle Store, including best sellers and new releases. Kindle automatically syncs your furthest page read, bookmarks, notes, and highlights across all your devices that have the Kindle app installed and across any Kindle device. That means you can start reading on one device and pick up where you left off on another device. TuneIn Radio is a new way to listen to music, sports, and news from every corner of the earth, with over 60,000 radio stations and 2 million on-demand programs. StumbleUpon is a great way to discover random new things posted on the Web. Stumble through popular sites by category (technology, gadgets, Lifestyle, news). 7digital is an collection of an Music where you can Choose from over 22 million high quality tracks in store, buy, download, sync and listen to your music . 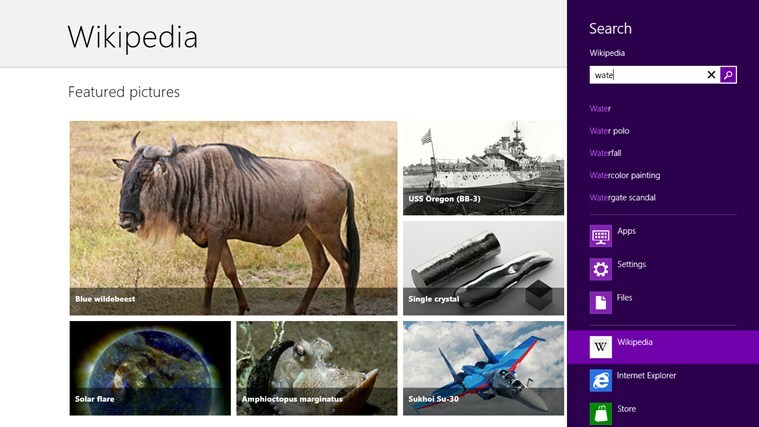 So these are some of the Top 10 Application for Windows 8. As mention earlier Windows 8 Store is still under developing Phase, So they are trying to add number of useful Application.